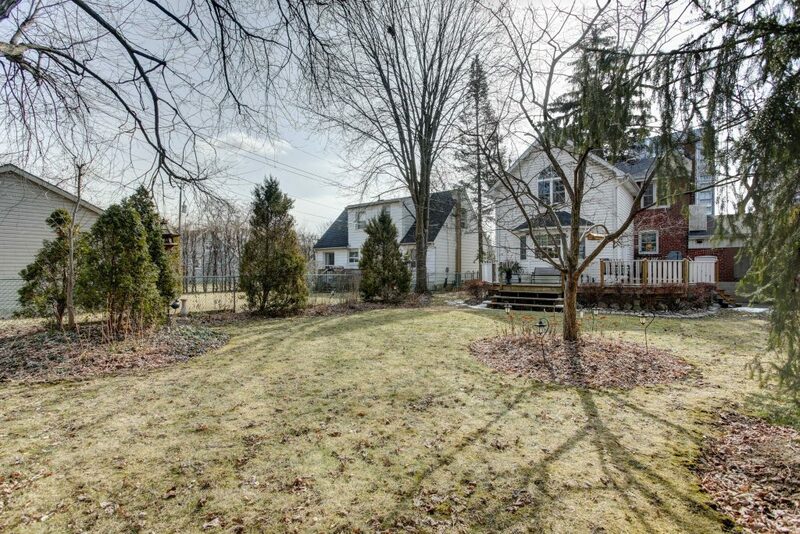 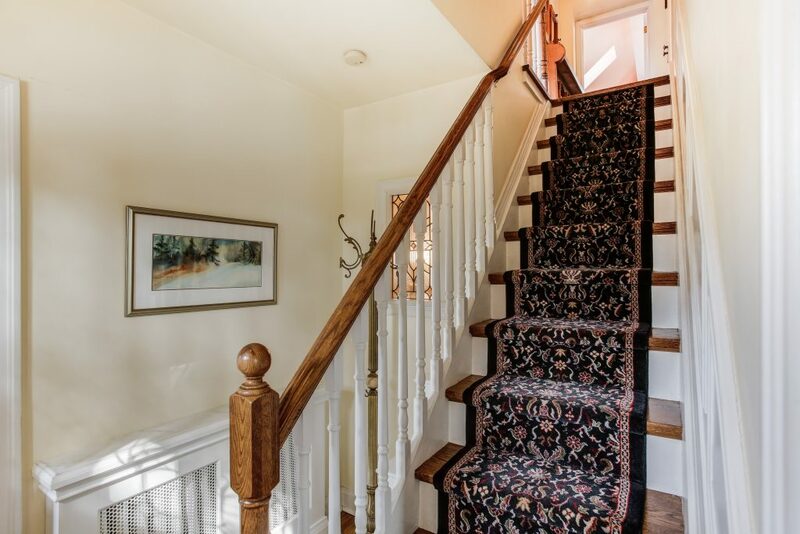 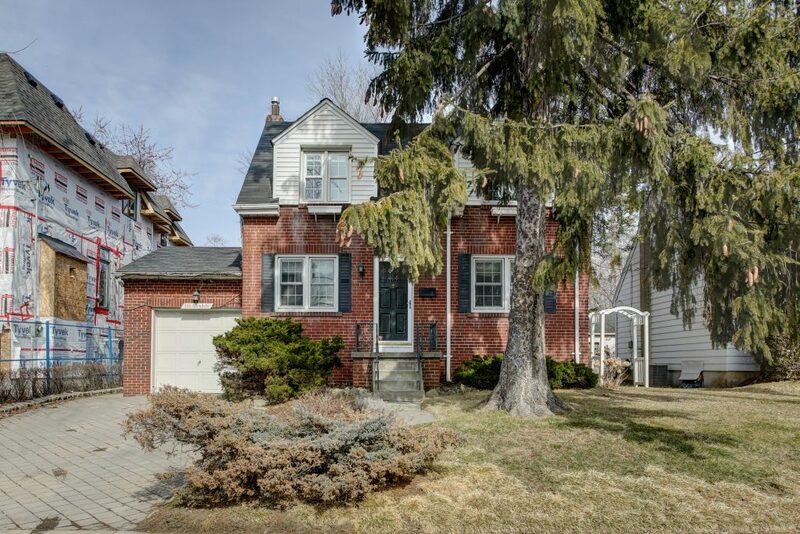 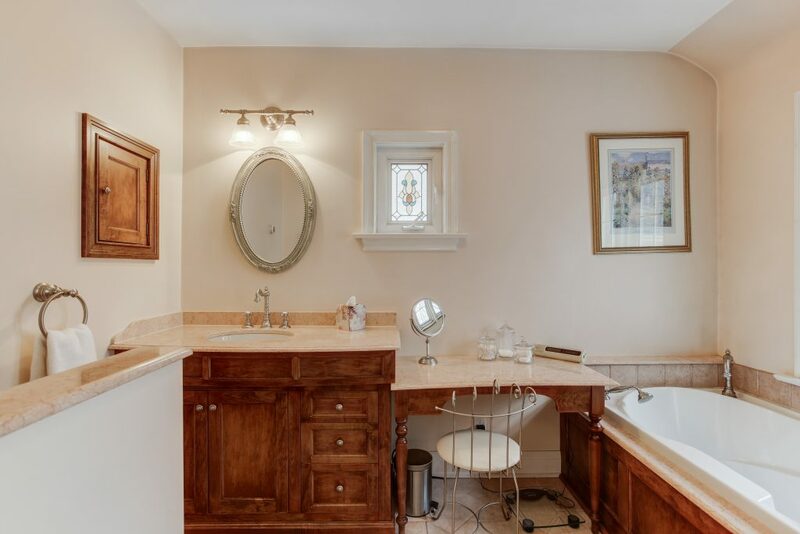 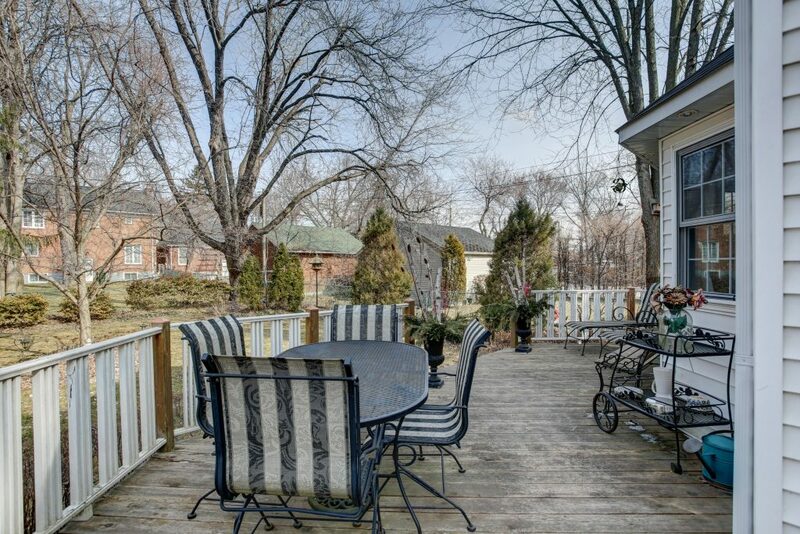 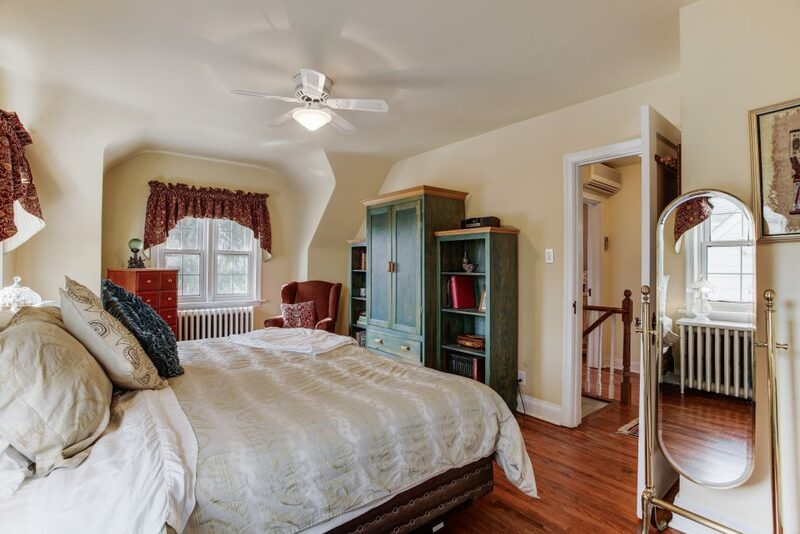 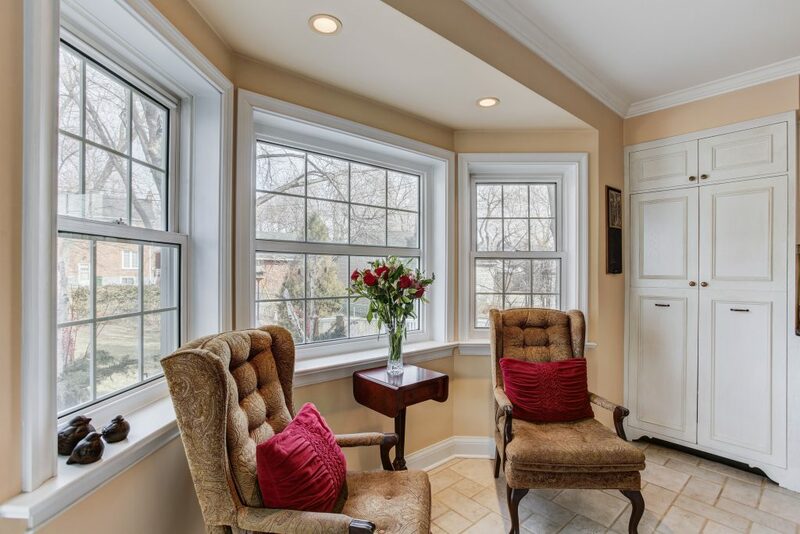 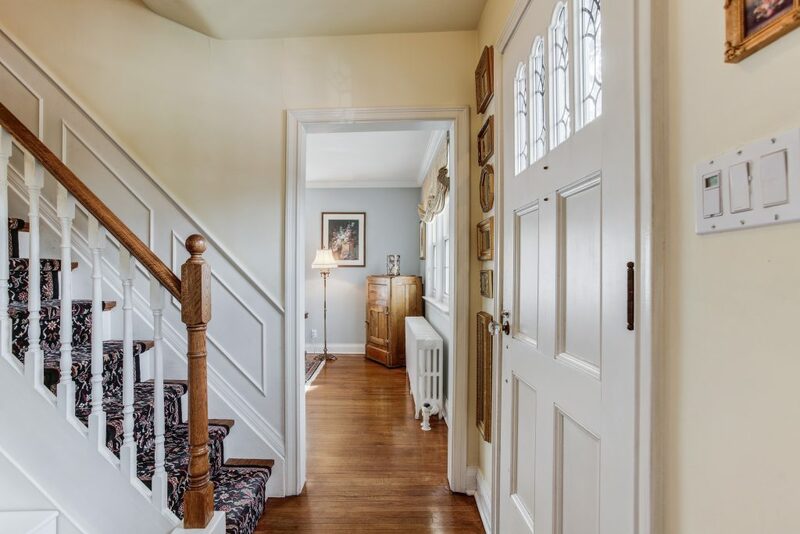 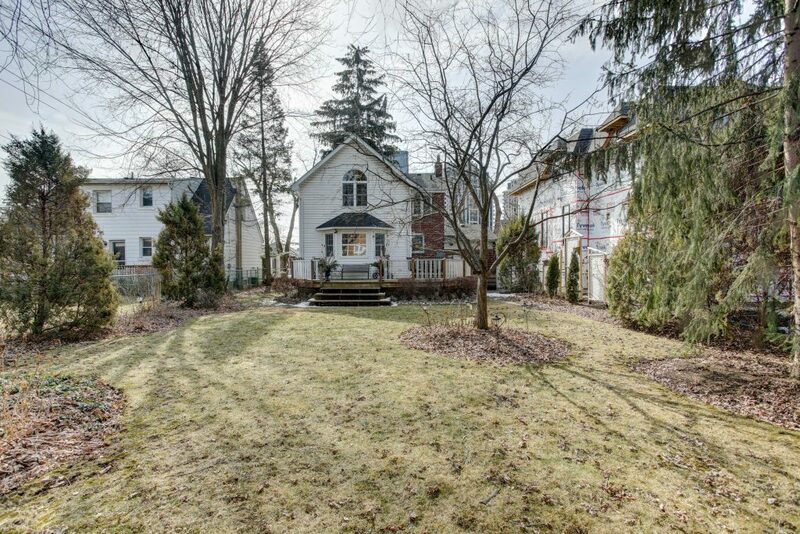 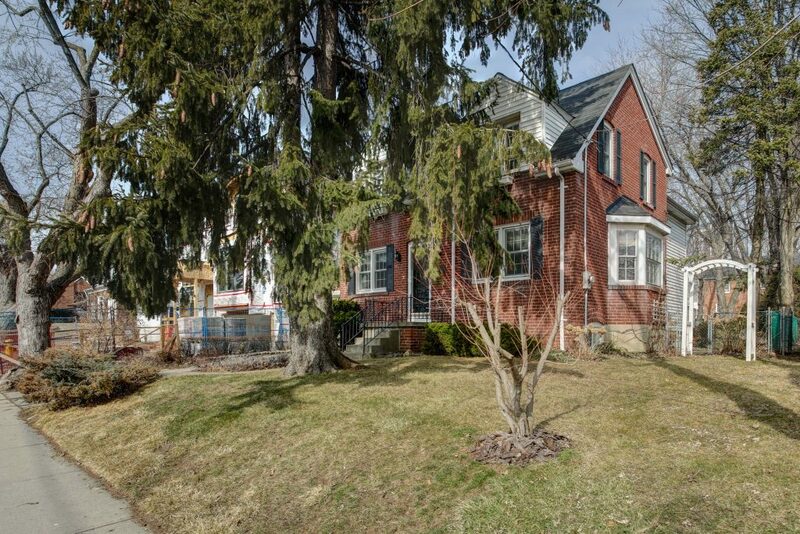 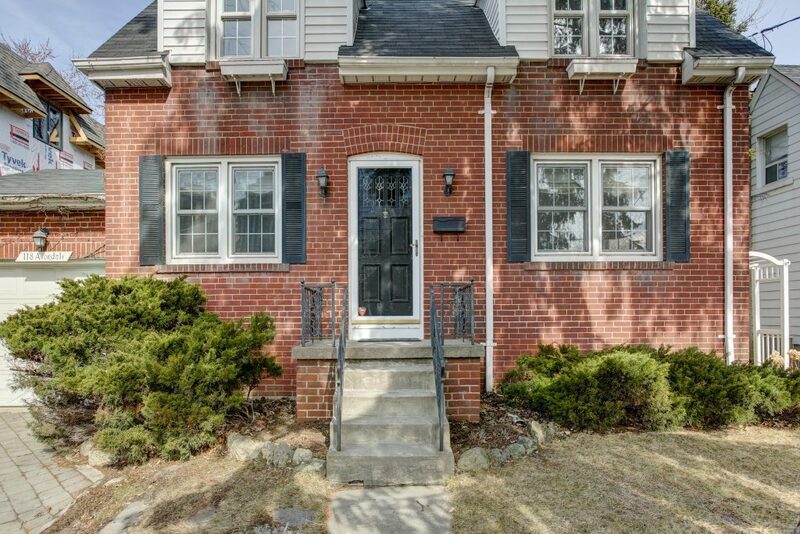 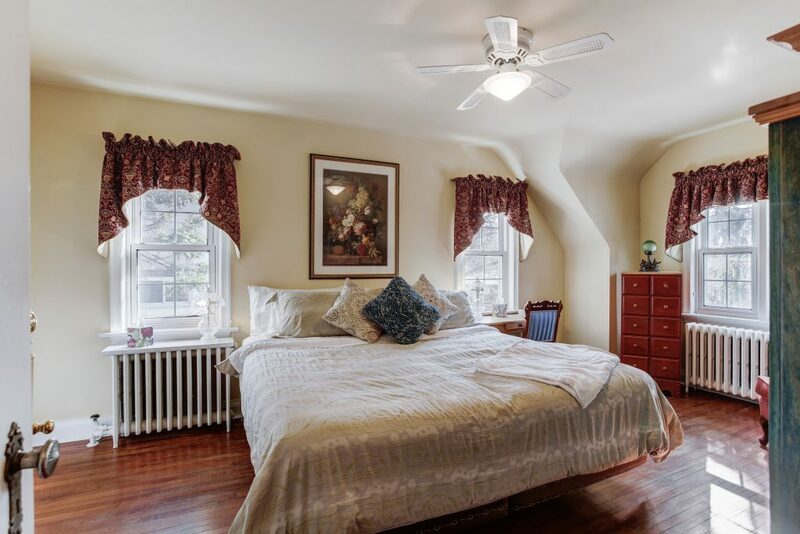 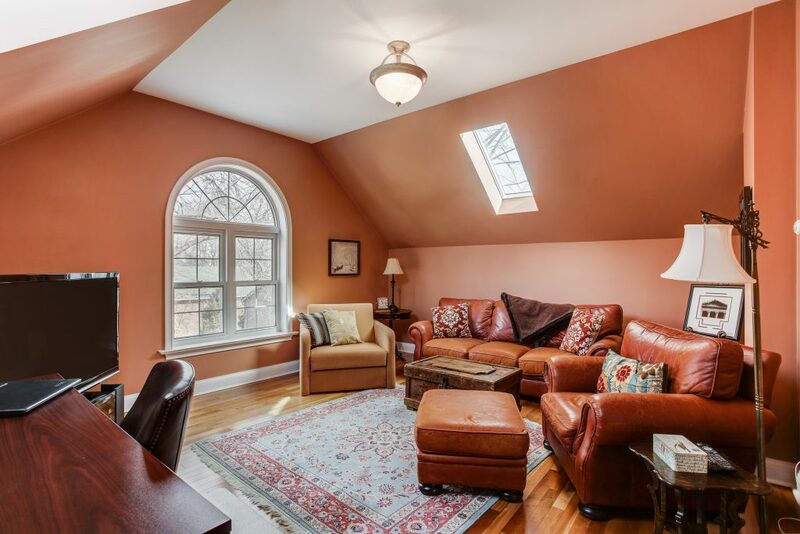 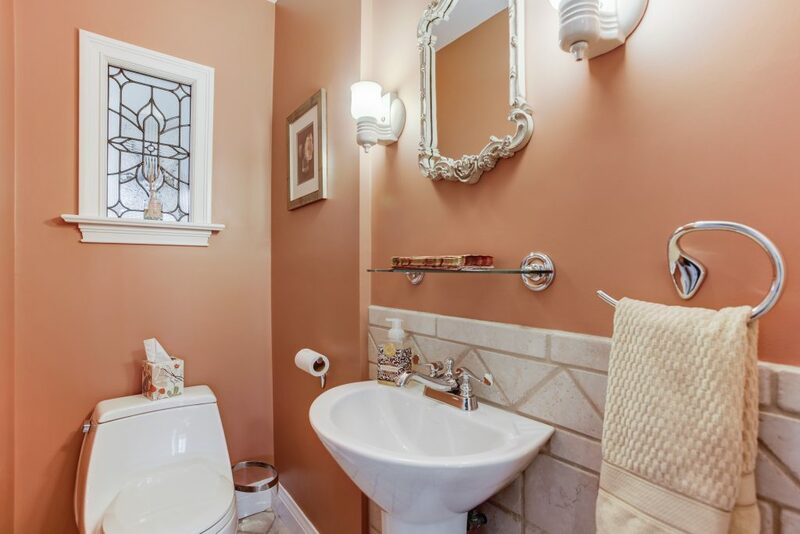 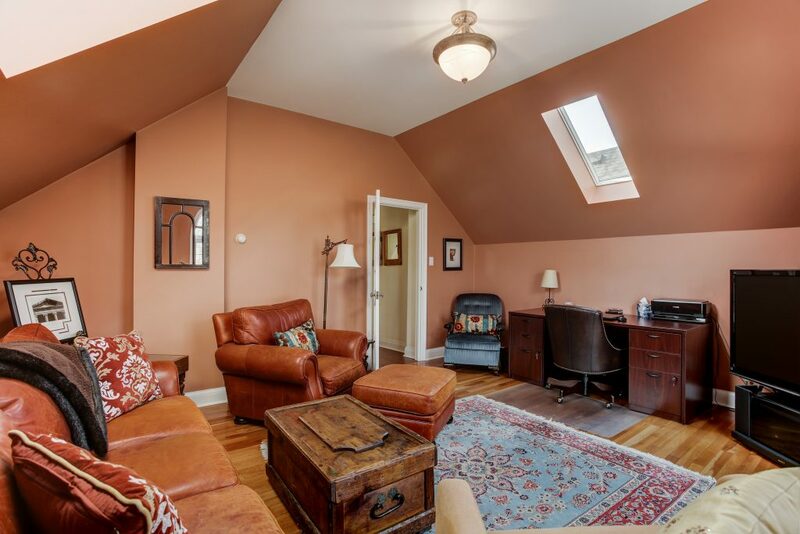 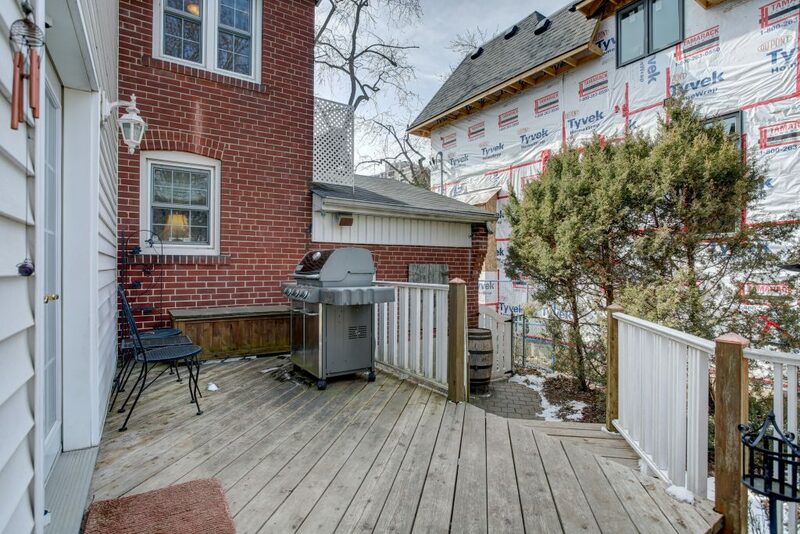 Character and charm in this 3 bed, 2 bath detached home on a 50’ lot. 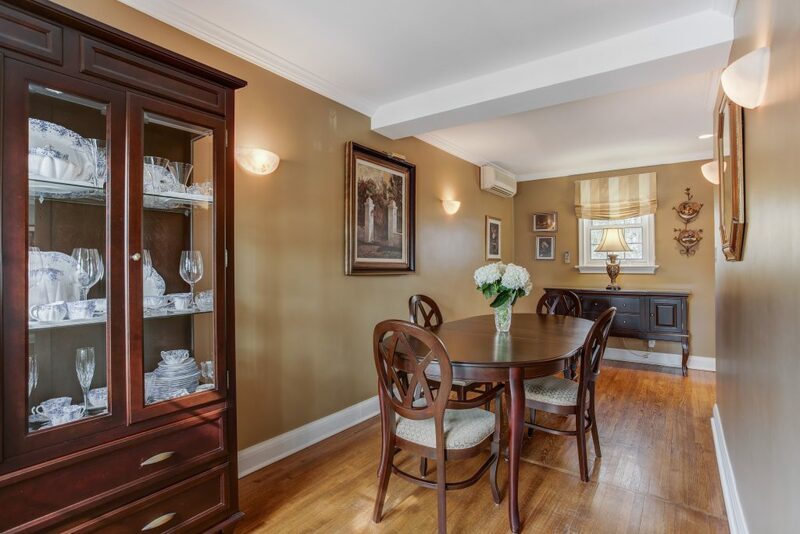 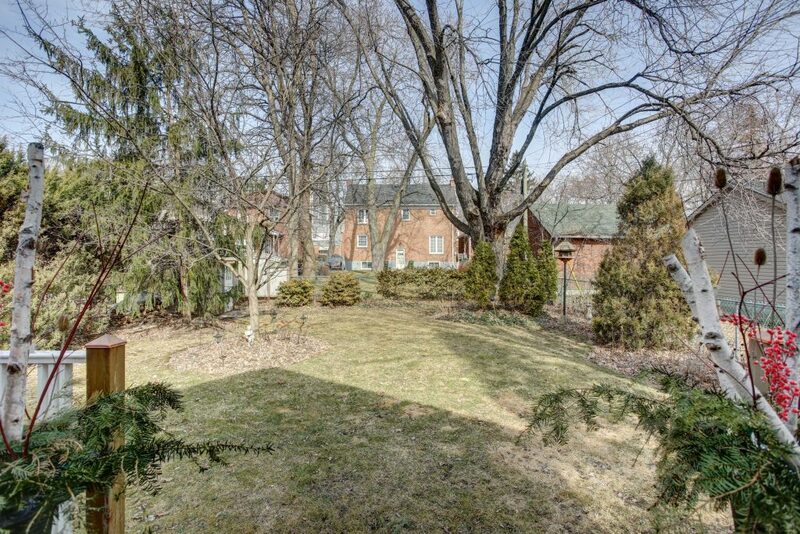 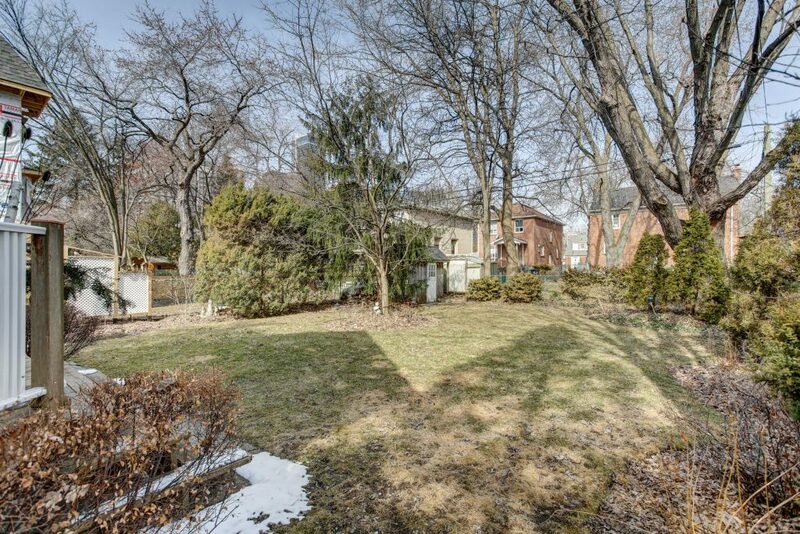 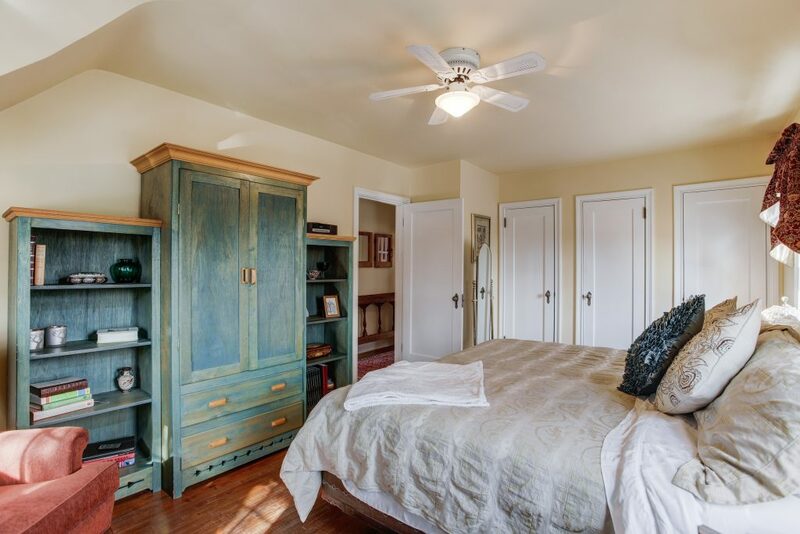 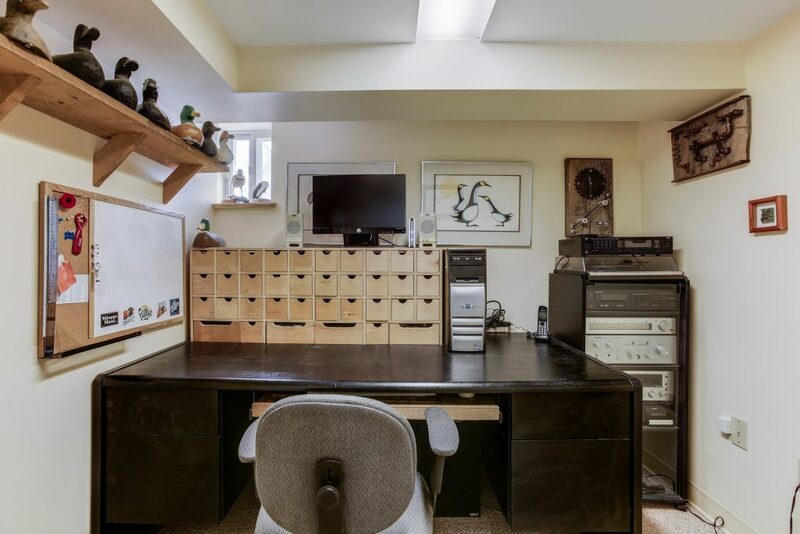 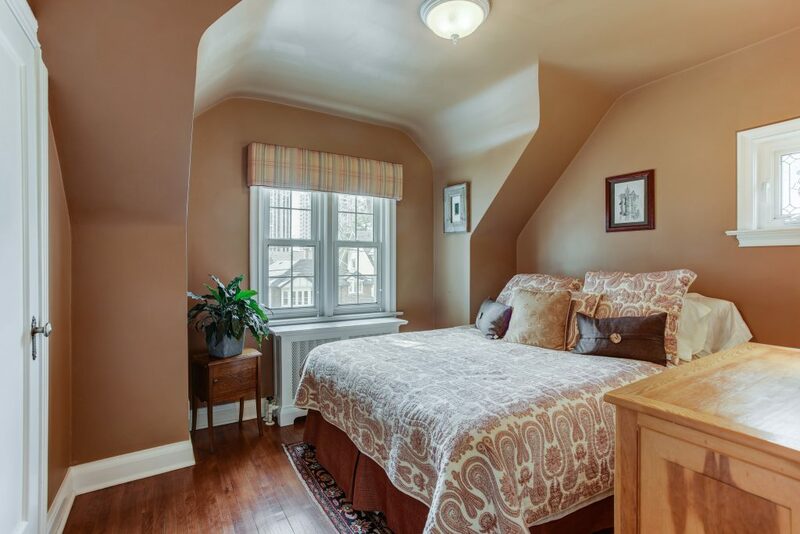 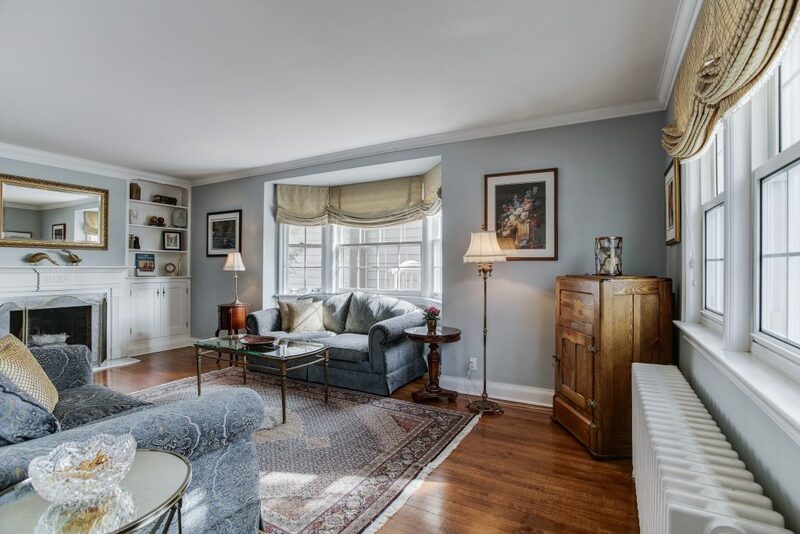 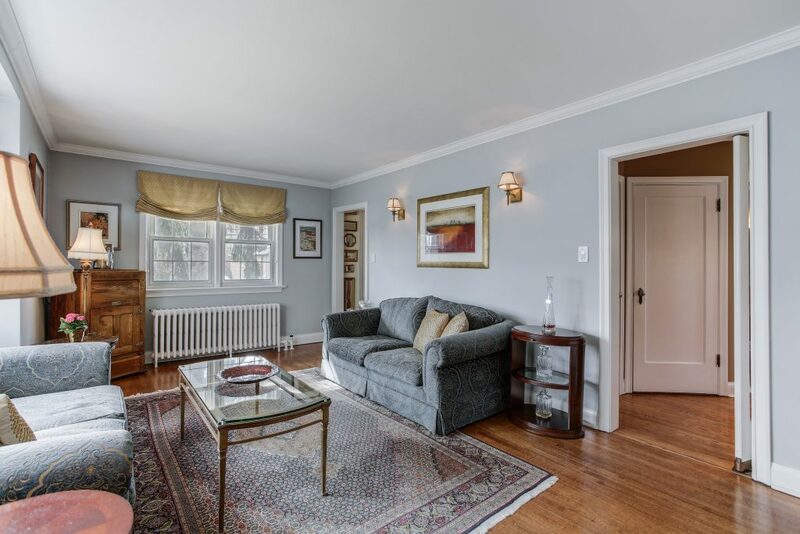 Conveniently located in a quiet neighbourhood just steps to parks and Yonge and Sheppard. 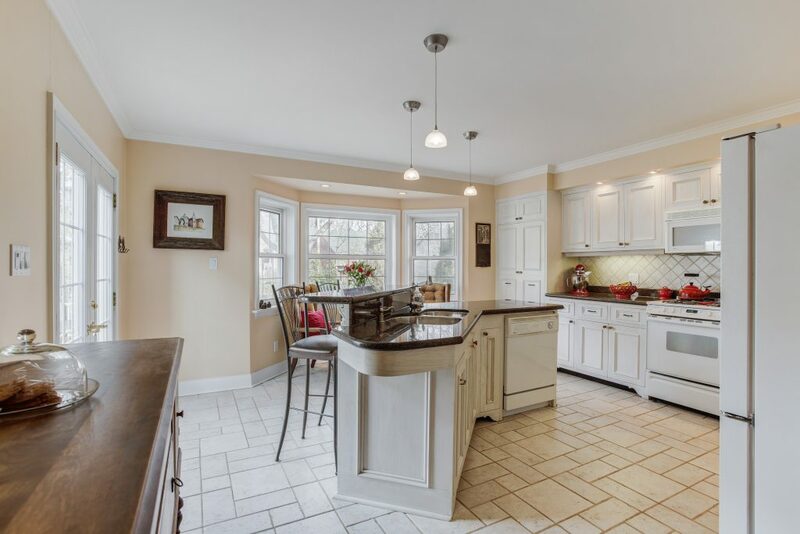 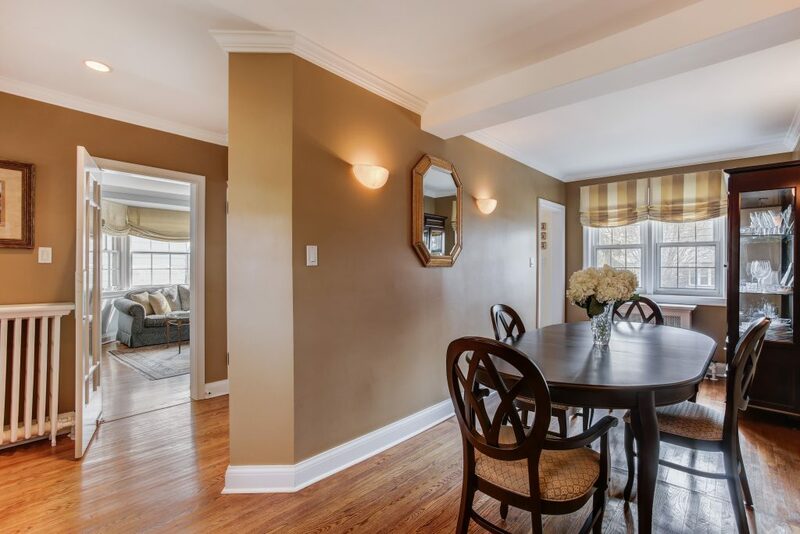 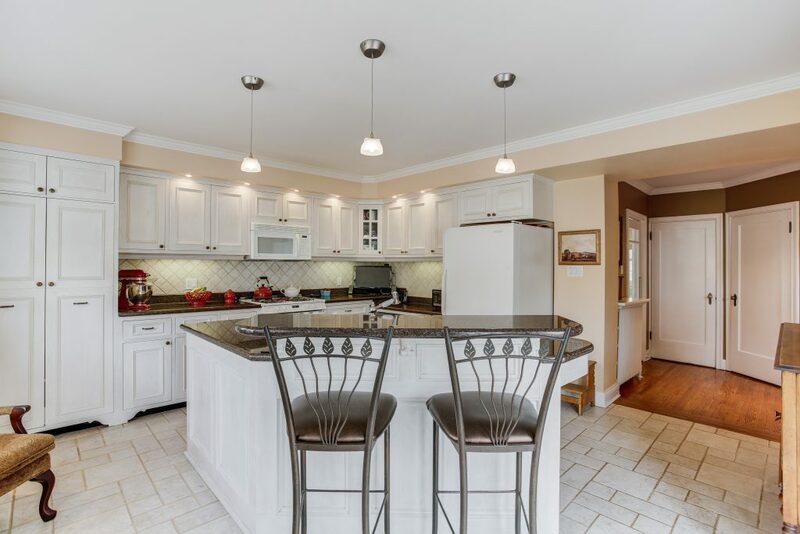 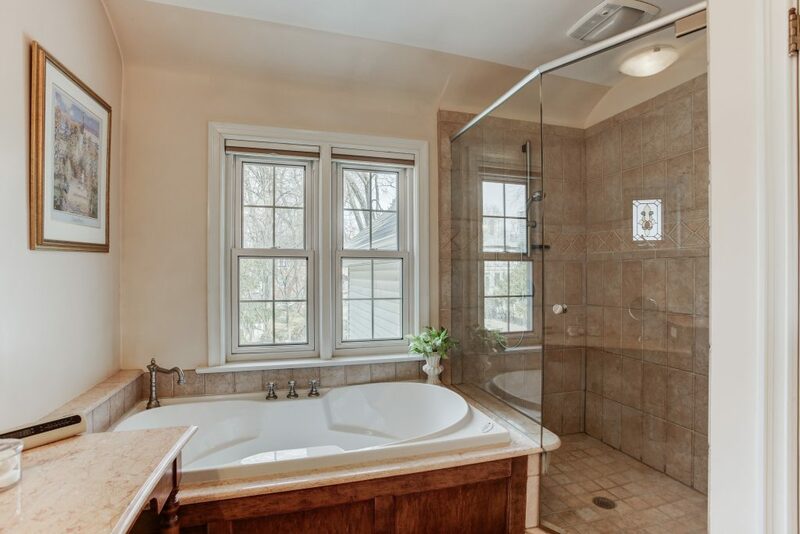 This home features a 2001 addition, hardwood flooring throughout, and large custom designed kitchen. 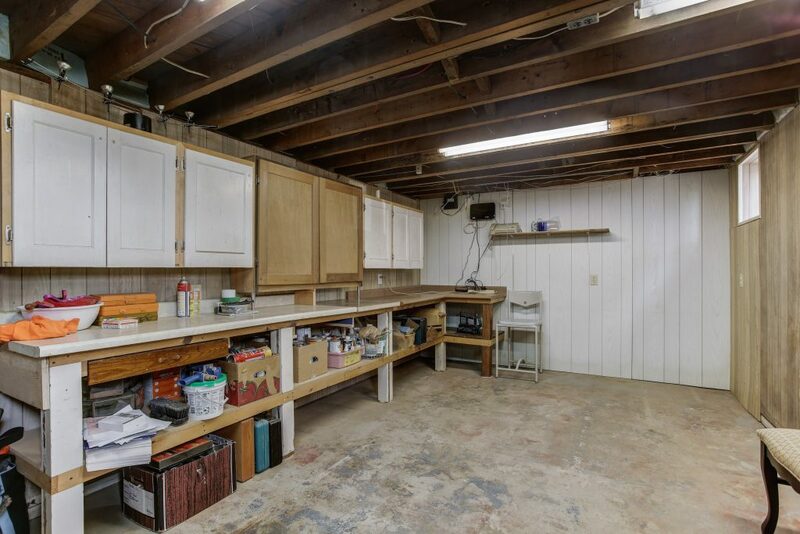 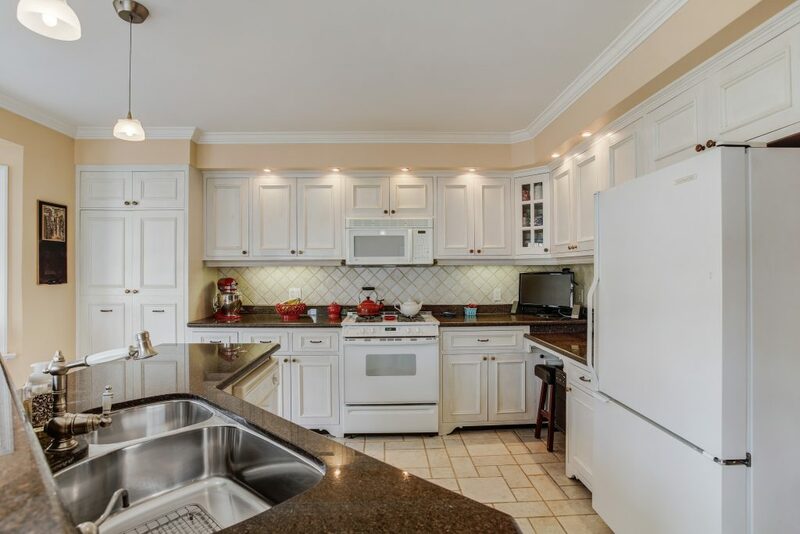 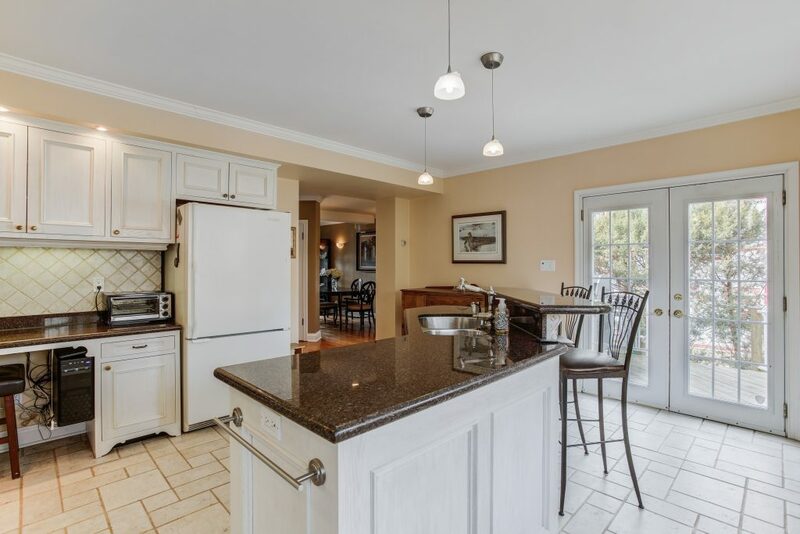 The heart of this home is the kitchen, with view of the large yard, large island, and walk out to deck. 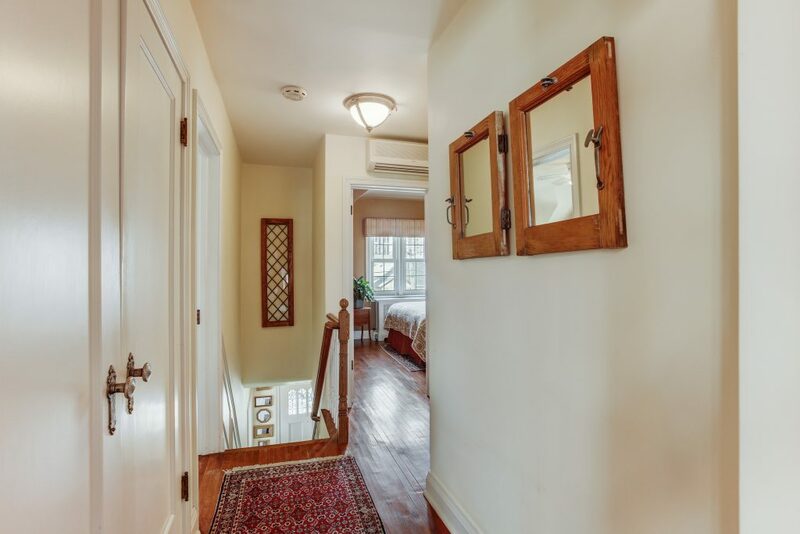 Just steps to Whole Foods, Starbucks, newly renovated Sheppard Center, restaurants, shops, parks and so much more! 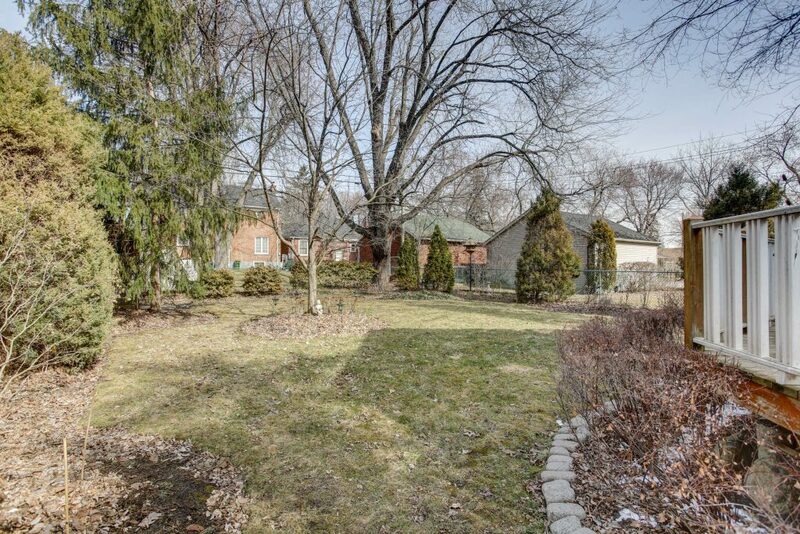 Easy access to Highway 401 and TTC Subway. 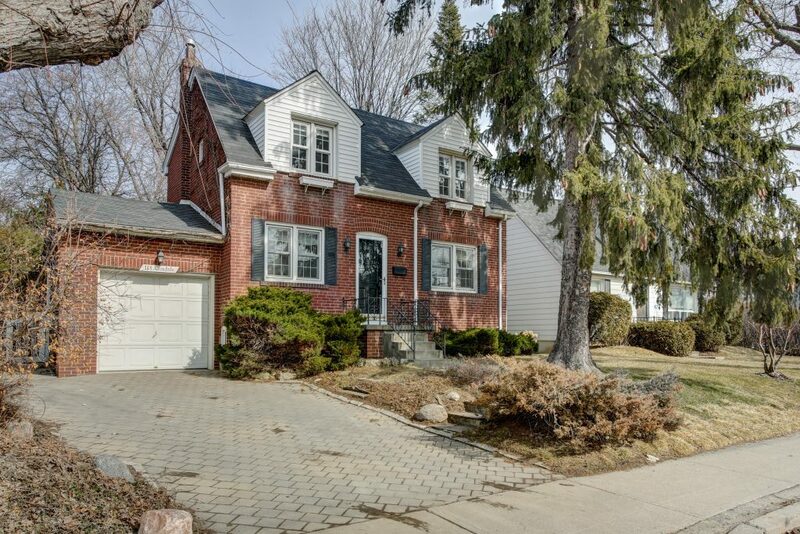 Top Schools: (Hollywood PS, Bayview MS & Earl Haig HS).